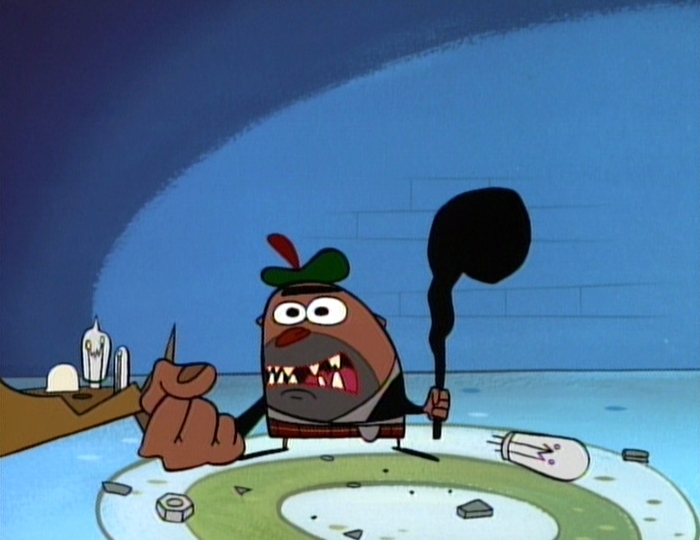 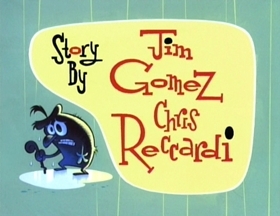 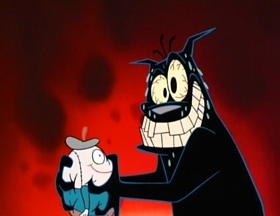 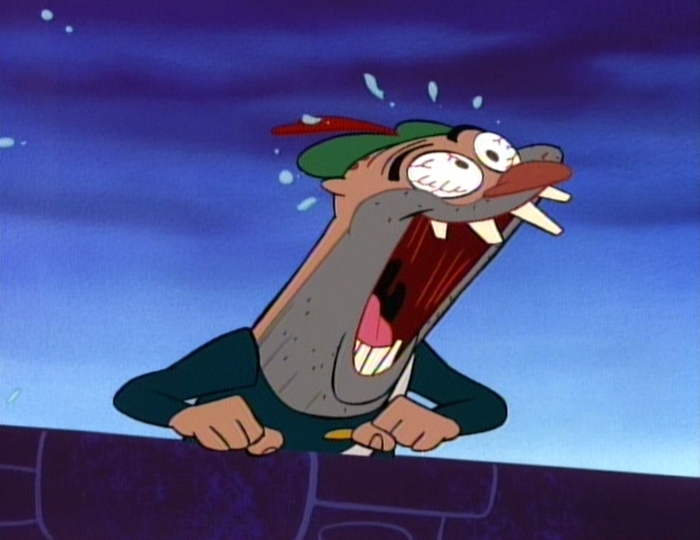 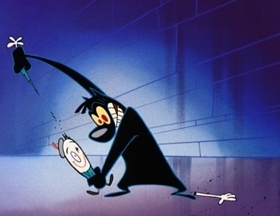 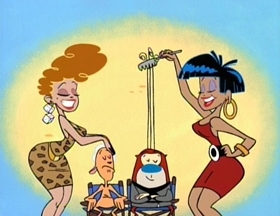 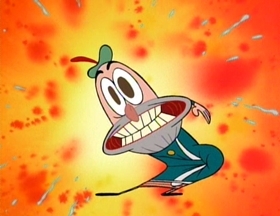 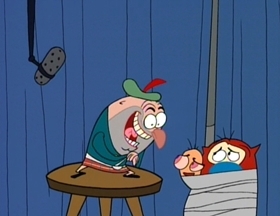 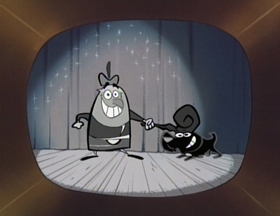 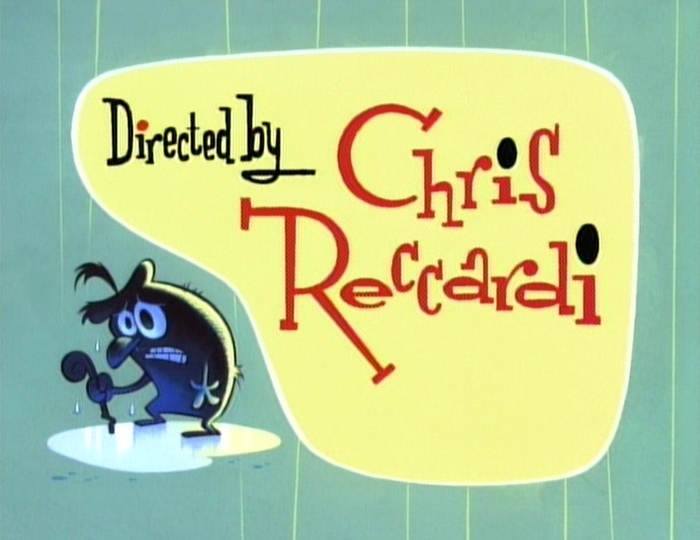 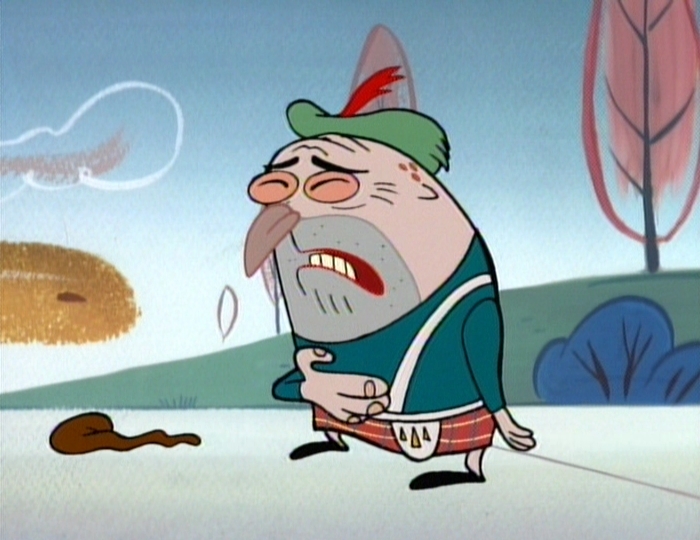 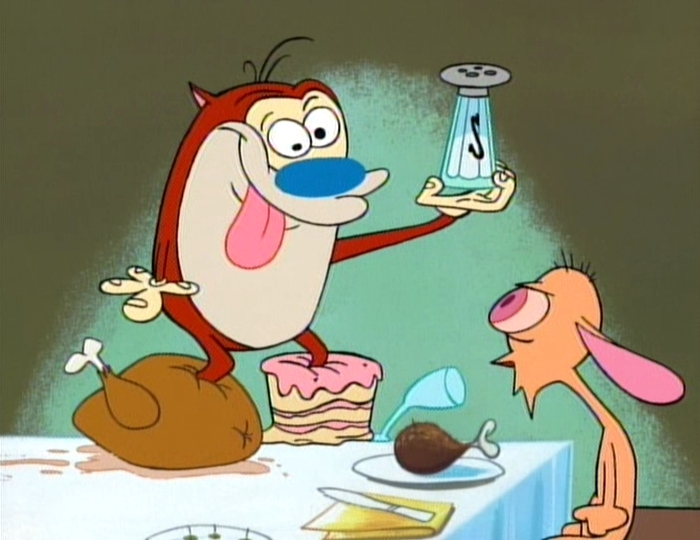 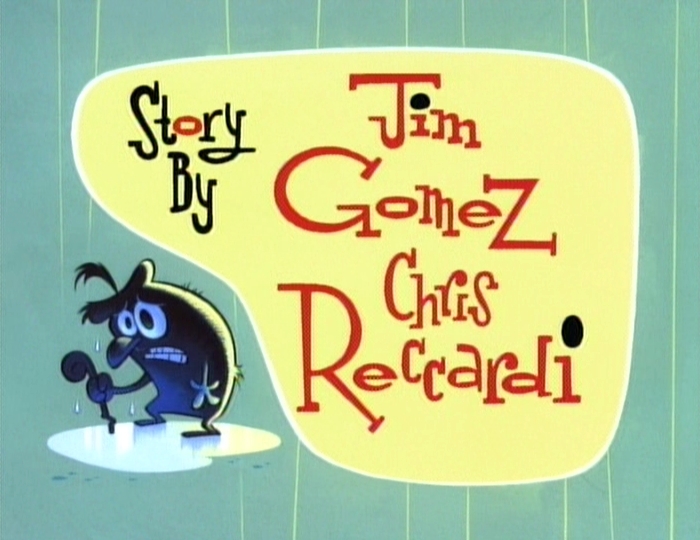 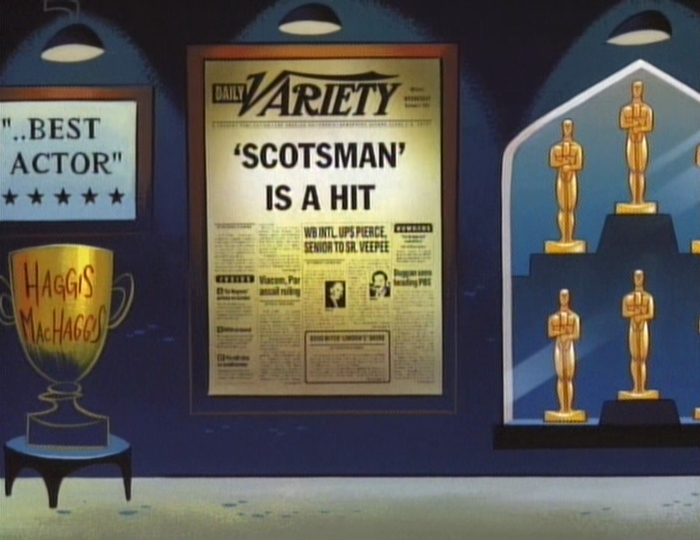 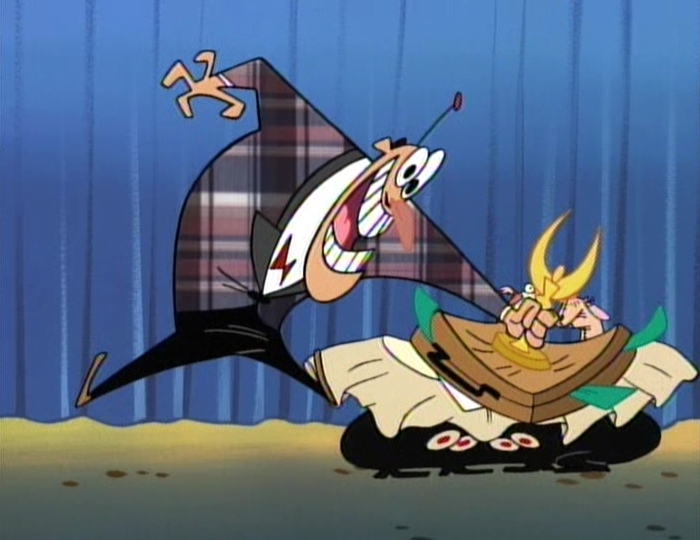 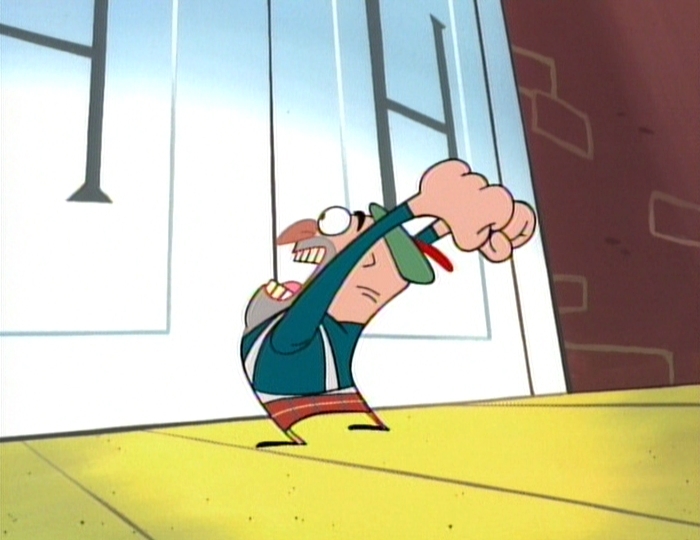 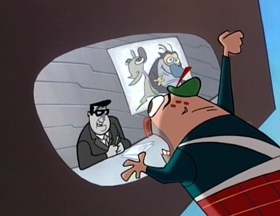 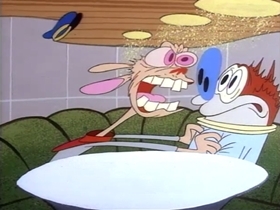 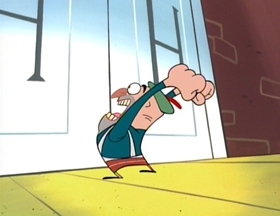 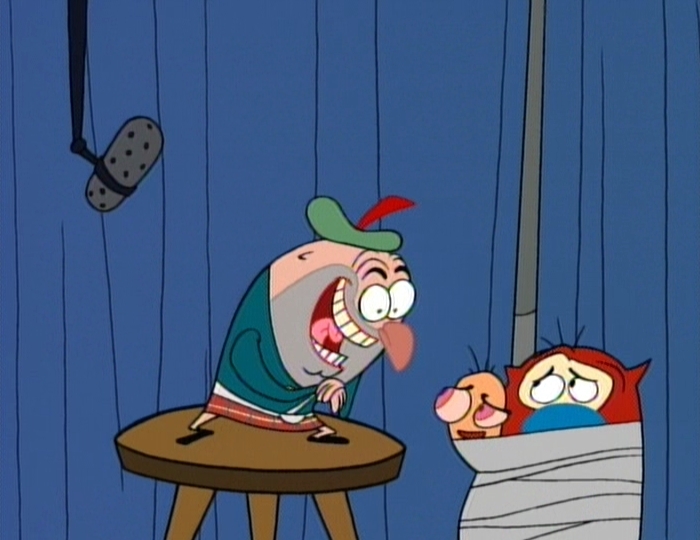 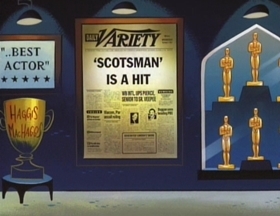 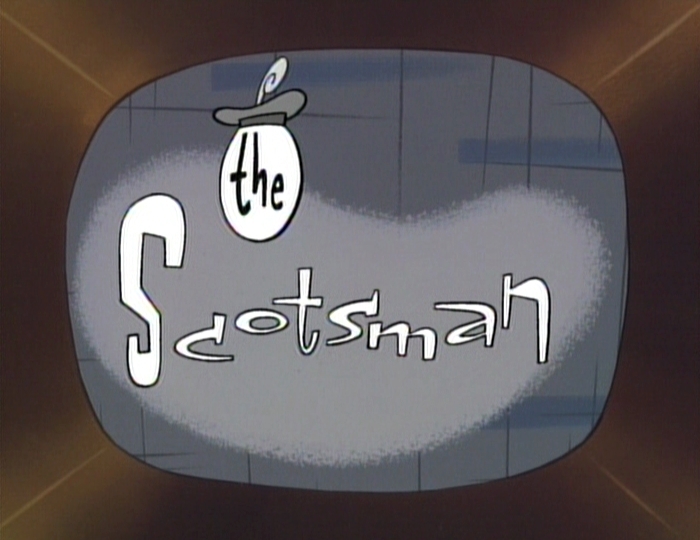 Haggis McHaggis' television show, The Scotsman, is canceled and replaced with The Ren & Stimpy Show. 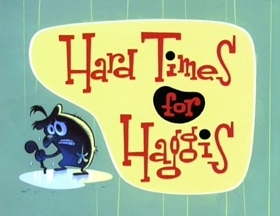 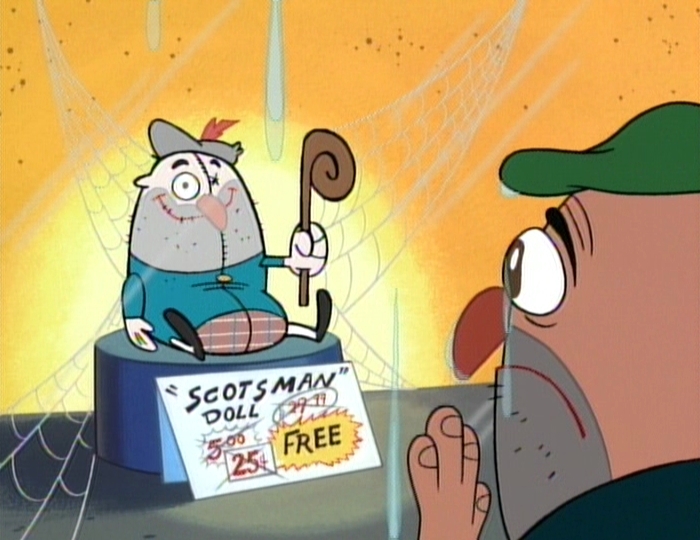 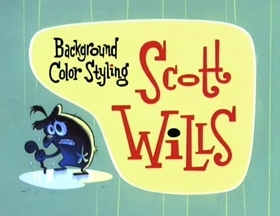 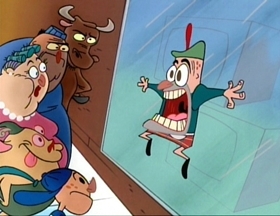 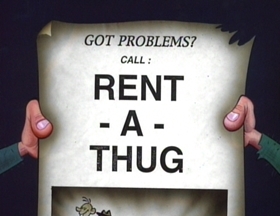 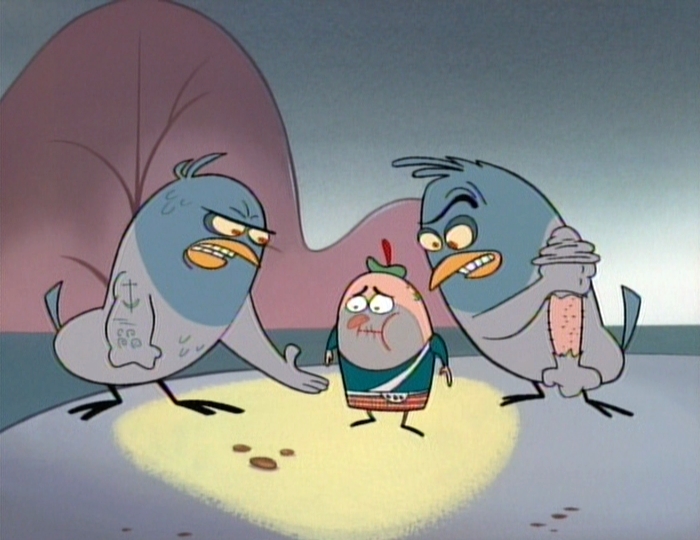 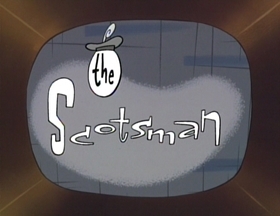 Haggis develops a grudge against the duo as he sees their faces everywhere, falls on hard times, and even has his co-star, the dog, tear up a Scotsman doll. 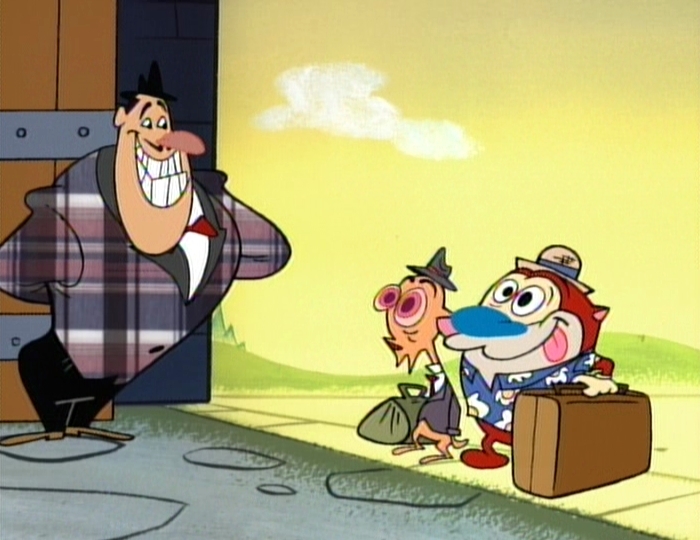 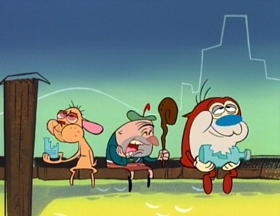 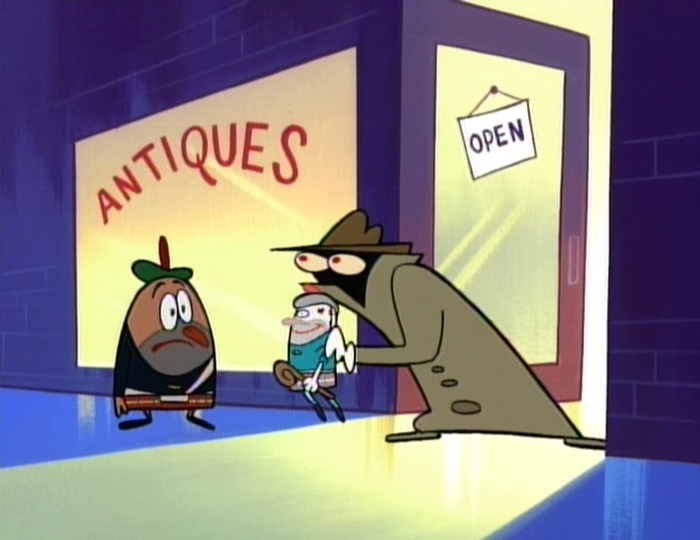 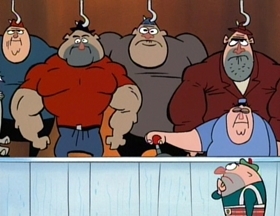 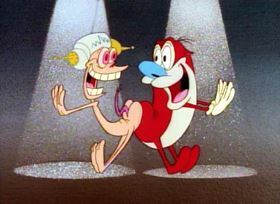 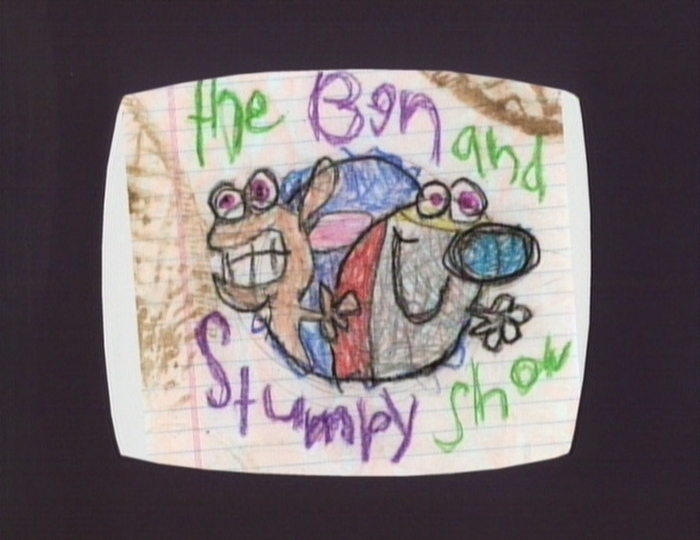 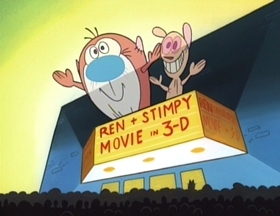 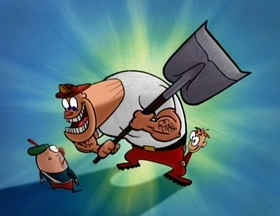 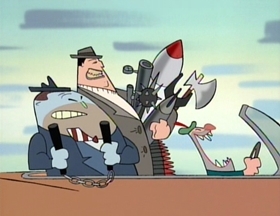 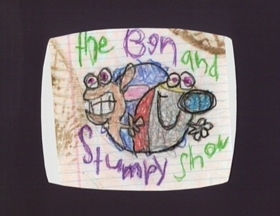 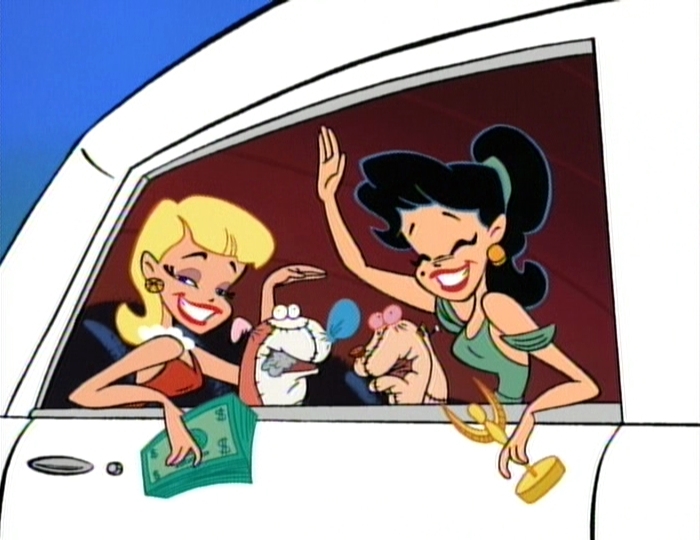 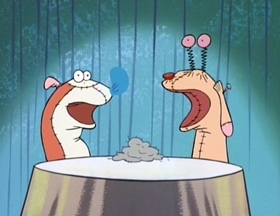 Finally, Haggis hires a duo of hit men to take out Ren and Stimpy and replaces their show with The Ben and Stumpy Show, starring two sock puppets resembling the dog and cat. 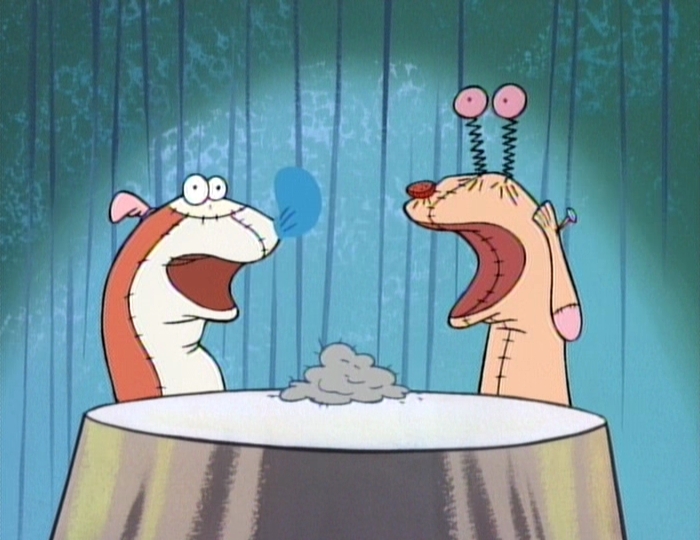 To the surprise of the three, the sock puppets become a huge sensation.